Swing by and let us scoop up some delicious treats for you. Are you a fan of ice cream? Such a silly question…of course you are! 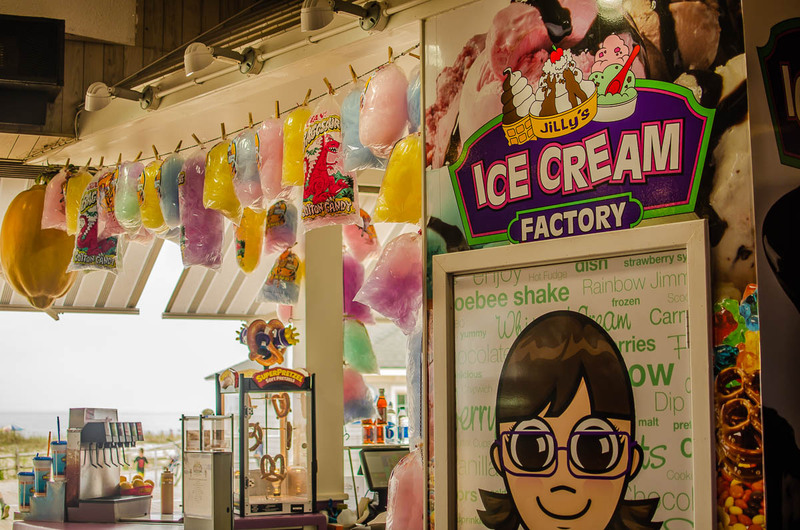 With 16 flavors of hand-dipped ice cream, eight flavors of soft serve and more than 50 tempting toppings, JiLLy’s Ice Cream Factory is the place to let your imagination run wild! 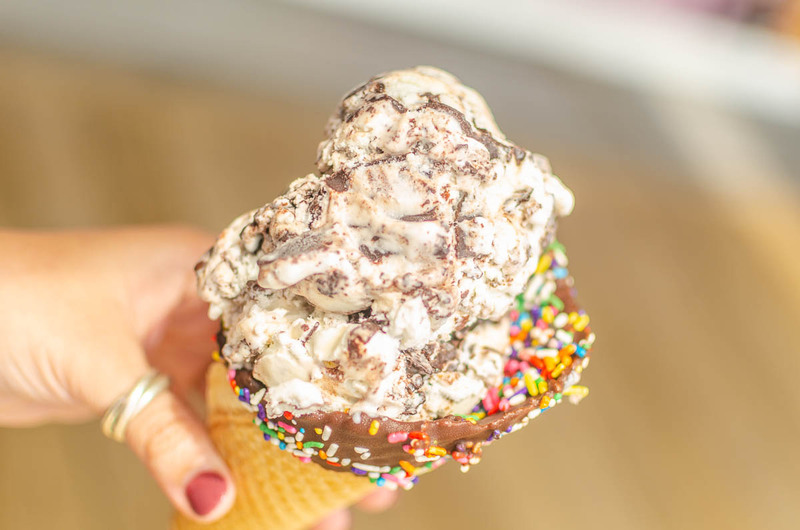 Use your creativity to invent the perfect sundae, old fashioned homemade milkshake, ice cream soda or ChiLLy JiLLy (a concoction of your favorite soft serve mixed with candy, fruit or other toppings.) 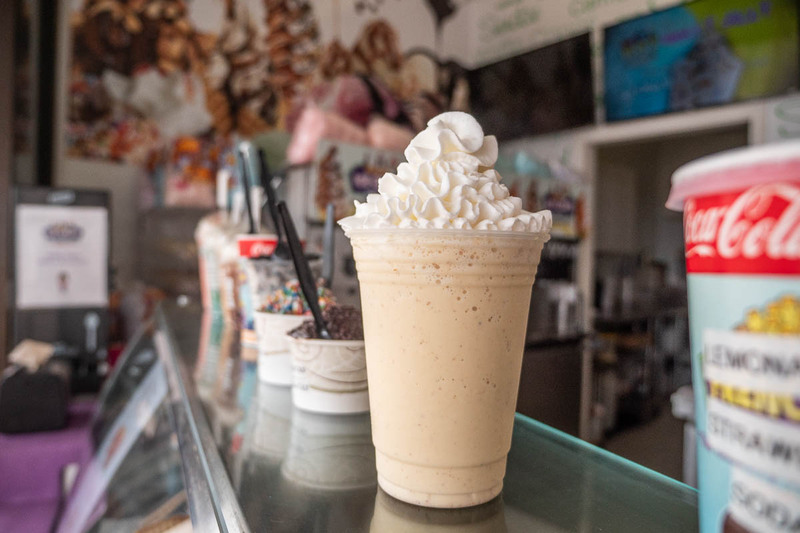 A cool treat from JiLLy’s is a must have on those great summer nights while you are strolling the Ocean City Boardwalk. This is how summer is done! JiLLy’s is committed to opening every day that we possibly can. We take great pride in knowing that if people are on the boardwalk, we are open to service them. Even in the winter season, JiLLy’s stays open. We love meeting new customers in the summer, but also look forward to seeing our local customers in the shoulder seasons. Please see individual store hours below. NOTE… Because we are so weather dependent, you can always give us a call at 609-385-1234 to make sure we are open or send us a message on Facebook . Our hours vary based on weather and crowd.